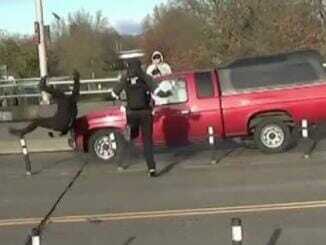 Portland: An activist with the Antifa movement, was hit by a truck Saturday when he ran into traffic, as confirmed by video. He was protesting against an event called “March for Jesus”. In this video, he is seen referring to a Christian flag as a “white supremacist symbol.” The driver of the truck was not connected with the event. 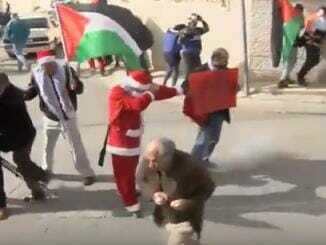 On Christmas Eve, Palestinians, many dressed as Santa Claus, staged a rally in the city of Bethlehem in the West Bank protesting against to the US recognition of Jerusalem as Israel’s capital. Israeli forces used tear gas and stun grenades against the protesters in Bethlehem – the ancient city widely acknowledged as the traditional birthplace of Christ. 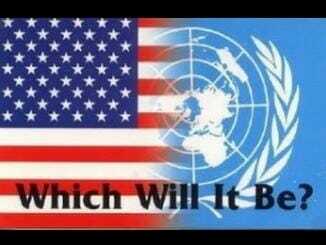 The $285 million reduction in subsidies is political theater, especially in view of the fact that the US State Department and Military routinely make special payments and grants to the UN for specific purposes. This allows the administration to appear to be taking a strong stance while doing essentially nothing of significance. Even President Trump was compelled to say that the recent cuts were merely a step in the right direction. We will be greatly surprised if there are additional steps. Did Trump’s Tax Cut Bill Repeal Obamacare? The Tax Cuts and Jobs Act repealed the individual mandate portion of the Affordable Care Act that requires people who reject the insurance to pay a penalty of $695 or 2.5% of their income. 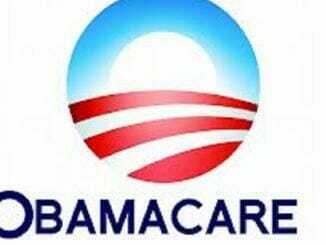 However, Obamacare is still in effect and requires employers with businesses with 50 or more full-time employees to pay for their full-time employees health insurance, regardless of the cost. This is forcing many employers to reduce the number of full-time employees or go out of business altogether.